We are passionate to ensure that the services we offer are exactly what you require and if possible exceed your expectations. We have aligned ourselves with suppliers and marketing to ensure that we maximize our green credentials, get involved in local charity work and respond to customer feedback. We are heavily involved in local charity work, striving to give the best opportunity to children to overcome their physical difficulties. Alfresco support local schools and community land management trusts. 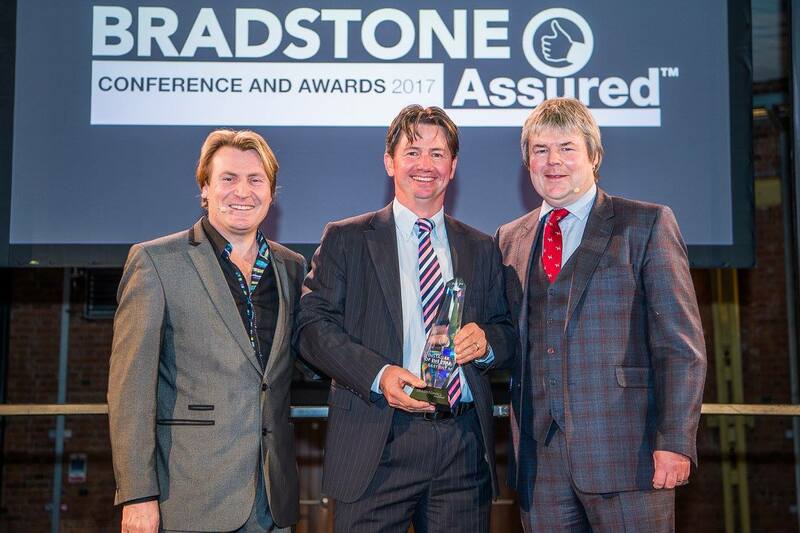 Alfresco Landscaping were once again winners at the Bradstone National Award ceremony scooping the Bradstone Installer of the Year for the second year running. This was in addition to two other awards – the Best Large Traditional patio and the best Use of the new range products. Alfresco beat off stiff competition from 300 plus other Assured installers throughout the UK. The winning projects chosen were for their prestigious jobs at Woodhall Manor in Helpston and Waters Edge in Wansford. Commercial Director from Bradstone said “we were delighted to present Alfresco with 3 awards for their outstanding work this year. Alfresco epitomises the values, quality and standards that Bradstone represents. To go away with the Installer of the year underlines their place in the industry”. We are attuned to your attention to detail, both in materials used and finish. Using our skilled team we will ensure every aspect is considered and executed correctly. Through discussing your individual needs we will create a space that reflects you, your home and your lifestyle whilst offering the design edge that will set your garden apart. 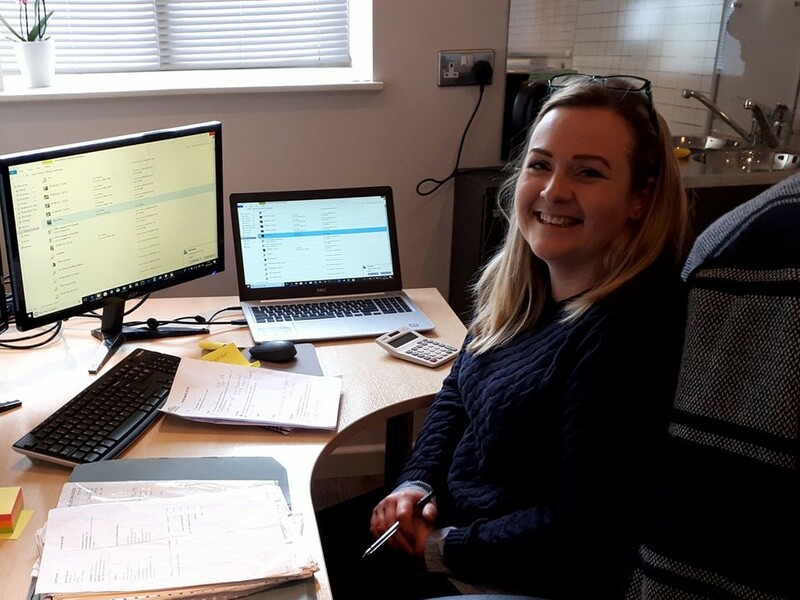 Ensuring that our work has minimal impact on your life, whilst keeping you informed every step of the way, making the project an enjoyable experience for all involved. Through careful and considered project management, the execution of your project will be made as seamless as possible allowing you to sit back and watch the transformation. 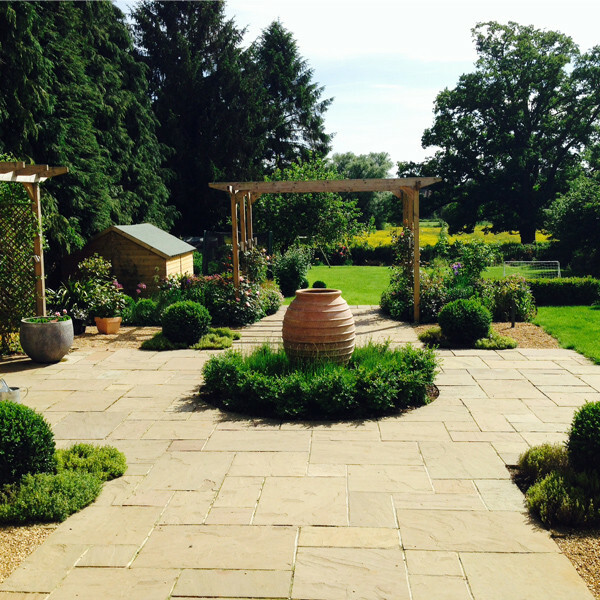 The Alfresco Team have over 60 years experience in the horticulture & construction industries. This ensures that your garden concept can be turned into reality with the care, attention to detail and streamlined project management for which Alfresco is renowned. Alfresco Landscaping are proud to be accepted into the Association of Professional Landscapers who represent the top 5% of the companies in the industry. This underlines their level of service and commitment to the industry.